Julio getting scooped up by the bank’s transition. Keep watch for these guys in Bootleg Sessions 4. 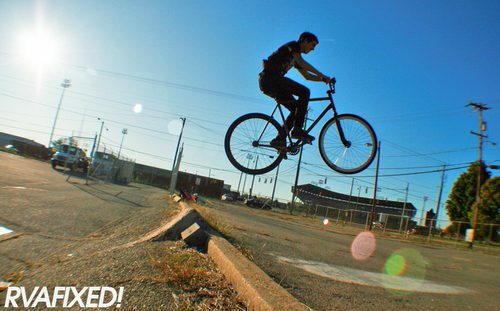 Hopefully the dudes at RVAFixed.com will start updating their site with more pictures. This was taken from Trick Track.